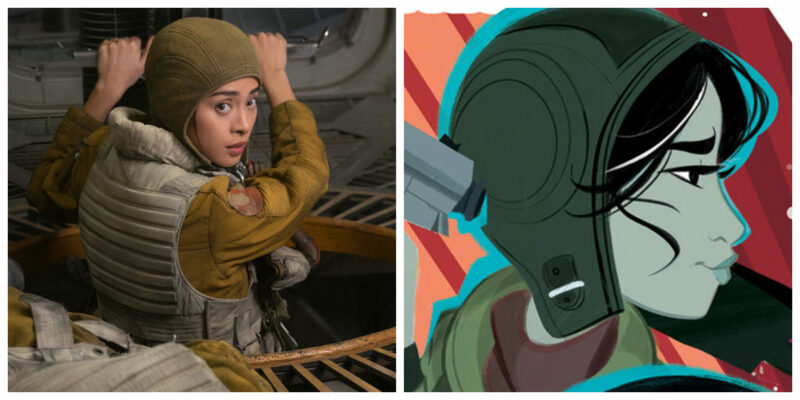 Paige Tico in The Last Jedi (left) and from the cover of Forces of Destiny – Rose & Paige (right). 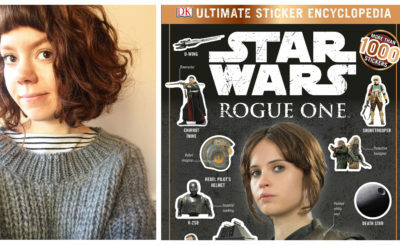 Paige Tico was a Resistance gunner in The Last Jedi and Rose Tico’s sister. 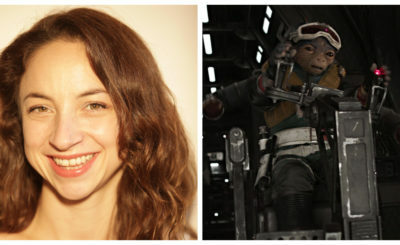 Paige was played by Veronica Ngo in The Last Jedi. You can also find Paige in The Last Jedi comic adaptation and the novelization Star Wars: The Last Jedi: Expanded Edition. 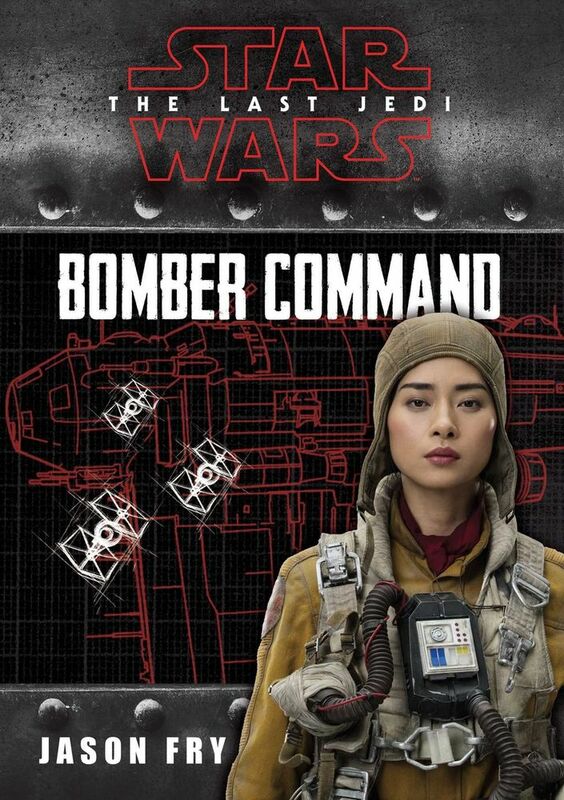 The Last Jedi: Bomber Command is a journal from the perspective of Paige Tico and Paige is also mentioned in a similar journal style book from Rose’s perspective called The Last Jedi: Rose Tico: Resistance Fighter. 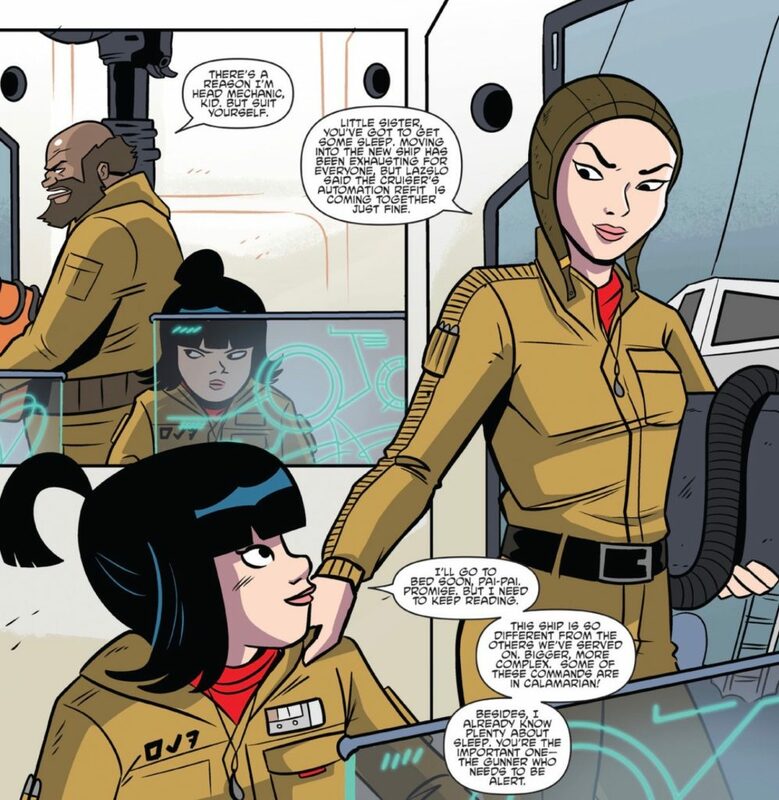 New stories with Paige can be found in the Forces of Destiny comic Rose & Paige and the story “Rose Knows” from Star Wars Adventures 6. 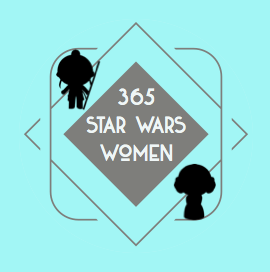 “Rose Knows” from Star Wars Adventures 6.